This stunning 2 story, 2 bedroom, 2 bathroom penthouse will be sure to impress. The top floor, featuring its own balcony, has a large master bedroom + ensuite and walk in wardrobe. 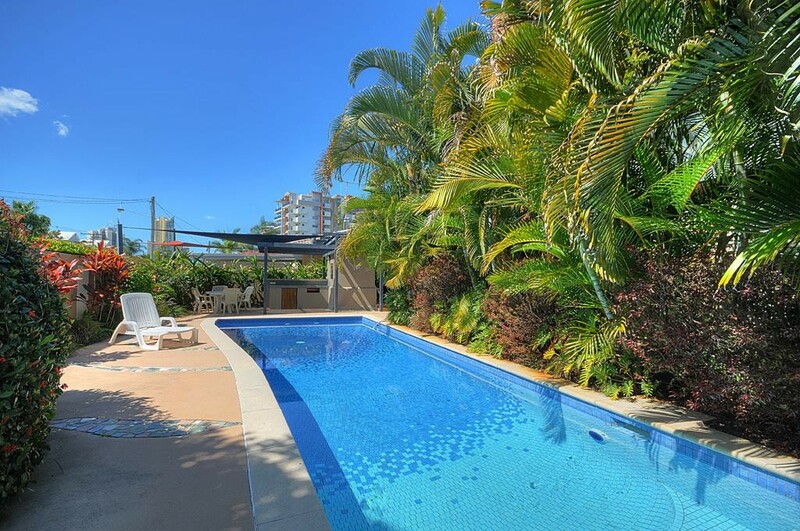 Downstairs there is another large bedroom, main bathroom and large open plan living which opens up to the second balcony with north west views of Surfers Paradise. The apartment is located just around the corner of Chevron Island's many restaurants, bars and cafes. Don’t miss this fantastic opportunity! Call now! !